Truck: We have a truck tag on three lakes this year. By July 4th if no registered angler has caught a Weaver Motors of Kirbyville Truck Tag we will draw from all of our registered participants and award one lucky angler with the Truck. Boat: We have a boat tag on three lakes this year. By July 4th if no registered angler has caught a Phoenix Boat Tag we will draw from all of our registered participants and award one lucky angler with a Loaded Phoenix Boat. Phoenix Boat Tag: 2019 Phoenix 819 powered by a 200hp Mercury Optimax Pro and fully loaded and ready to fish with a Minn Kota 80# Fortrex, 2 Minn Kota 10' Talon Shallow Water Anchors, 2 Humminbird Helix 9's and a Minn Kota PC 345 Charger. Weaver Motors of Kirbyville Ram Truck Tag: 2019 Ram 1500 Crew Cab. 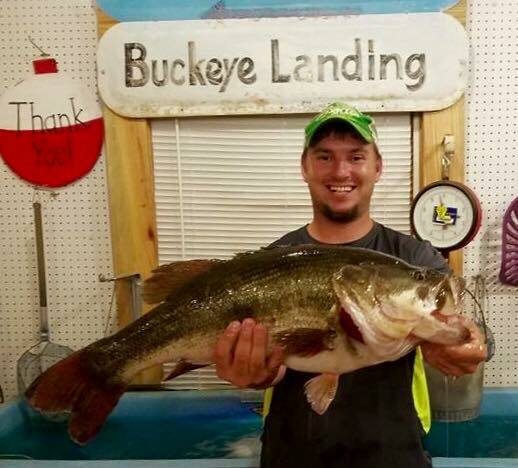 Monster of The Month-March, April, May & June thru July 4th The Largest Lake Fork Bass Caught By A BassCashBash Participant Will Win $2,500 each month. Must Be Over the 24 inch slot limit. 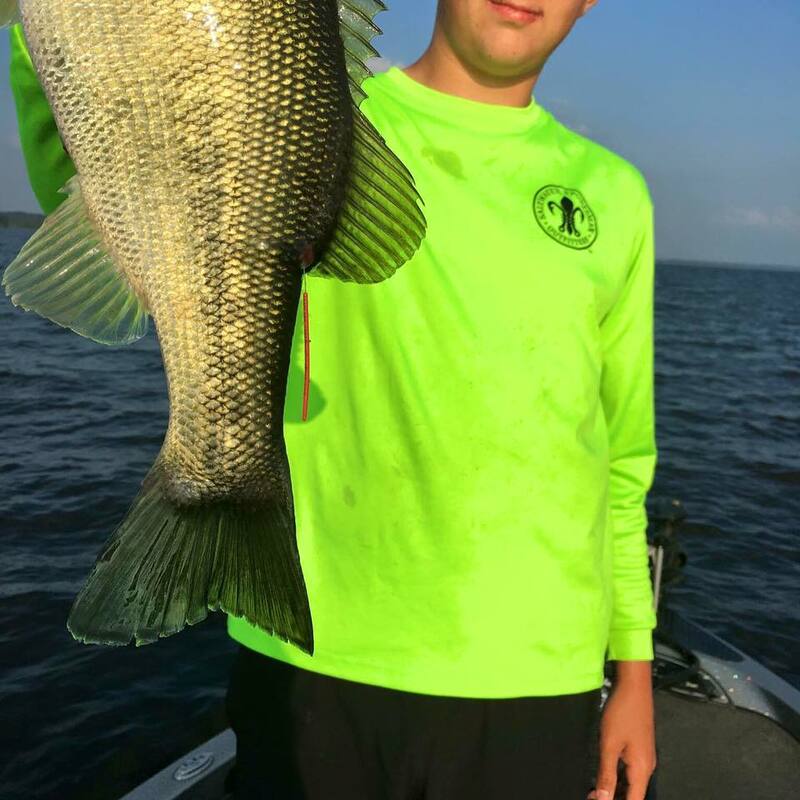 Lake Fork Weigh Stations: Lake Fork Marina, Minnow Bucket & Pope's Landing Marina. 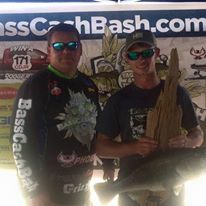 Ten Pound Category: Every Bass Over Ten Pounds Landed By a Registered Participant During the Four Month Event Wins $1,000($1,500 with Bonus). 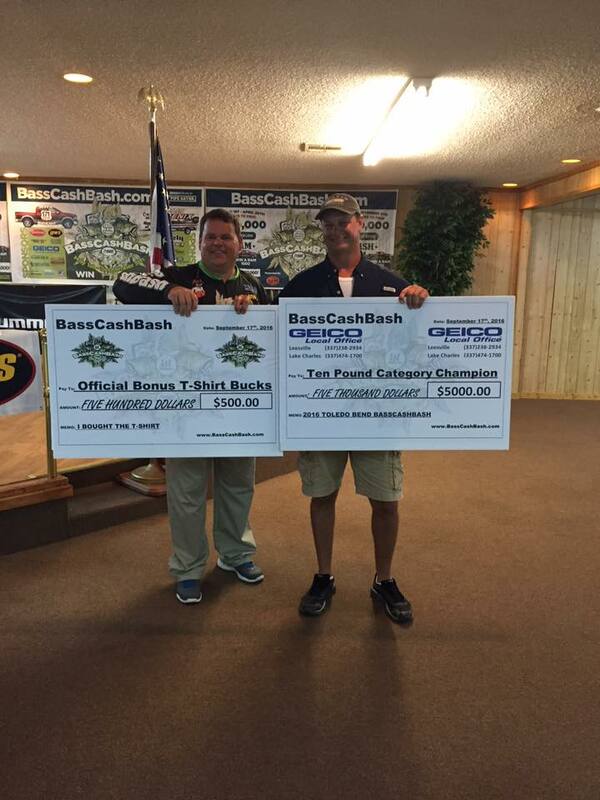 The Largest Bass For the Summer will Win $5,000($5,500 With Bonus).